Usually celebrities on talk shows are only making an appearance to talk about their new movie, or maybe an autobiography that they’re releasing, but sometimes stars let down their guards and reveal something about themselves that’s truly interesting and revealing. 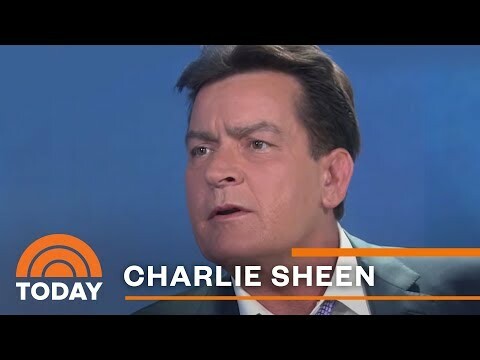 Charlie Sheen did this in 2015 to reveal that he is HIV-positive, and also to get out from under an alleged blackmail scheme surrounding his illness. Celebrity gossip on talk shows is usually made up of silly anecdotes that exist to make the star seem likable, but when a celeb drops a bombshell the way Sheen did it serves to remind the viewing public that stars are more like us than we realize, and that they’re sometimes dealing with very real problems. This list of celebrities that dropped big news during a talk show appearance is full of wild stories, and admissions that will change the way you see these celebrities forever. Occasionally, when stars are going to make an admission on a chat show, the episode is publicized in a way that can seem calculated. But sometimes getting the most eyes on celebrity talk show appearances can be important. When Ellen came out in 1997 and tied in that announcement with an Oprah interview, it was probably the right thing to do. Many of the celebrities on this list of stars who dropped big news at talk shows are equally as brave, so read on to hear their stories and admissions. In 2015, after years of erratic behavior, the Two and a Half Men and Anger Management star revealed on the Today Show that he'd been HIV positive for years, and that he was tired of being "shook down" over his illness. He told Lauer, "It's a hard three letters to absorb. It's a turning point in one's life." Credits: Two and a Half Men, Wall Street, Anger Management, Hot Shots! 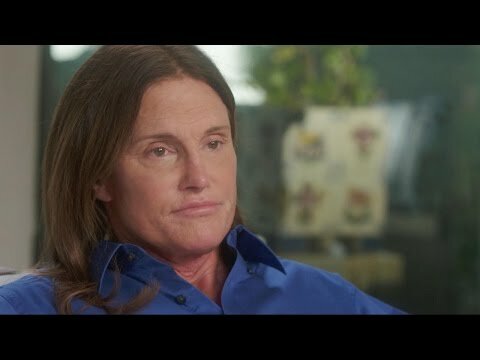 In 2015, Bruce Jenner revealed to Diane Sawyer that he was in the middle of transitioning to a woman and was now Caitlyn Jenner. She revealed that transitioning strengthened her faith in God, saying, "I had this feeling, kind of a revelation, that maybe this is my cause in life. This is why God put me on this Earth, do deal with this issue. That was a very powerful moment. It certainly gave me a lot of courage." After the Governator left office, he sat down with 60 Minutes to come clean about his infidelity with his family's housekeeper. Supposedly he felt really bad, saying, "I think it was the stupidest thing I've done in the whole relationship. It was terrible. It inflicted tremendous pain on Maria and unbelievable pain on the kids." In 2013, multiple Tour de France winner Lance Armstrong gave an exclusive interview to Oprah Winfrey and revealed that his "mythic, perfect story" was "one big lie." After denying doping allegations for nearly a decade, he finally copped to taking part in the sport wide scandal. He later said, "I will spend the rest of my life trying to earn back trust and apologize to people."